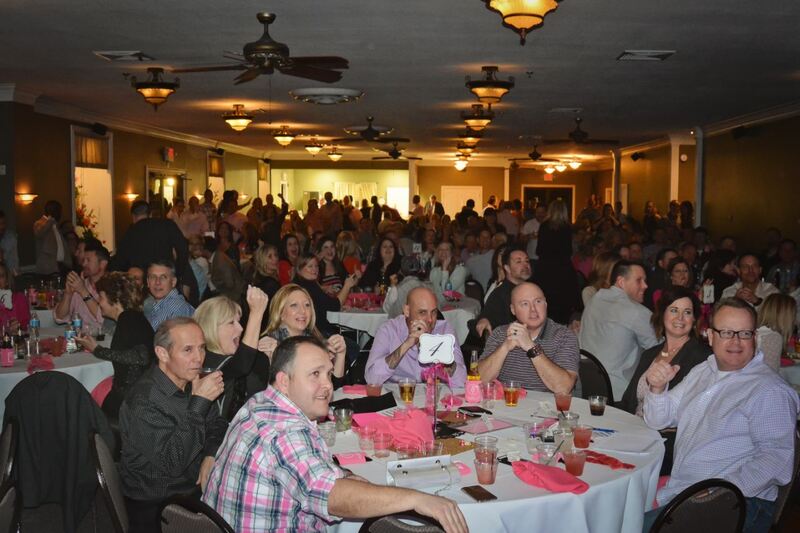 Pink Friday Trivia Night is the most exciting fundraiser in town! We guarantee you will have an amazing time, while giving back to the KC community. In 2012, Pink Friday was created to complement our fundraising efforts. This high-energy event is always hosted the last Friday in February and has sold out every single year! Admission to Pink Friday includes 10 rounds of trivia, food, drink, and a silent auction. Last year this event raised over $45,000 in one evening. Why: To benefit The Stephanie Vest Foundation, which pays living expenses for families that are struggling due to cancer treatment. Tickets are $75 per person, tables of 10. Tables are only sold in complete groups of 10 – so that you work together as a cohesive team. If you would like to purchase a table or donate to the event, please contact Vicki Gardner: foundation@stephanievest.com. As with all of our events, 100% of the proceeds will go directly to local families in need.